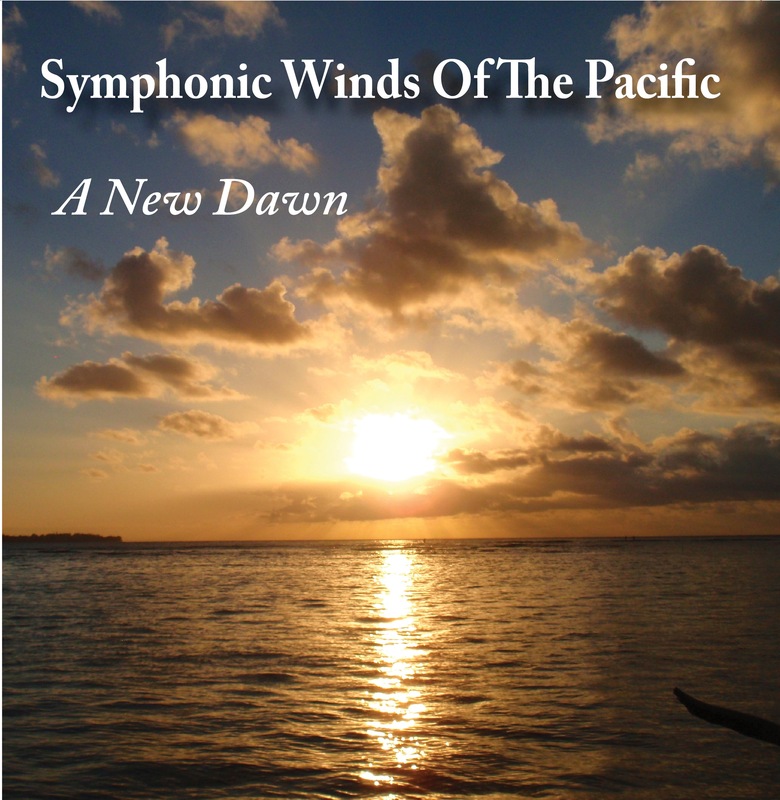 The instrumentalist of the Symphonic Winds of the Pacific “perform for the love of performing wind band literature.” But, more importantly – we love to perform for family friends our local communities and young upcoming instrumentalists. Since it’s founding 30 years ago, Symphonic Winds of the Pacific has been a model ensemble for young musicians in Southern California and an organization that is recognized as one of the leading community bands in the nation. We all know that music has the power to change lives – and the world – but only if it continues to be heard and shared. To make certain that the ensemble continues to be able to perform for the community of Southern California and young musicians, we would like to encourage everyone to give whatever they can give. You should know that it is your contributions that significantly affect our ability to keep wind band music alive. If you would like to donate to the ensemble, you may do so by downloading and printing out the following Donation Form and mailing it to Symphonic Winds of the Pacific, 1289 Deer Creek Road, San Dimas, CA 91773. We accept either credit card or check as payment. If you are unable to donate at this time, you may also give to the ensemble by participating in a variety of other programs. We also accept used Toner Cartridges and old Cell Phones.